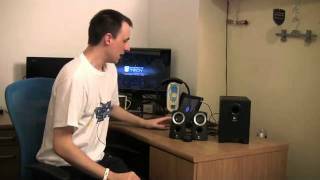 KWD 26.44 including 11.58 KWD shipping. 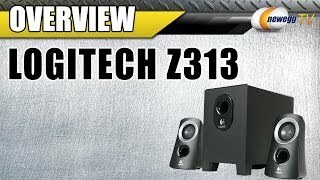 Logitech Z313 Review And Sound Test! 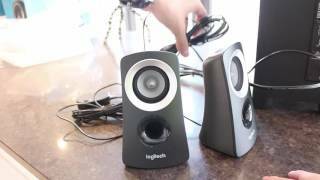 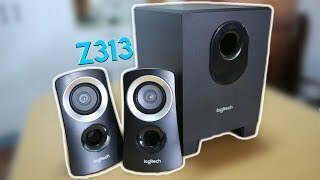 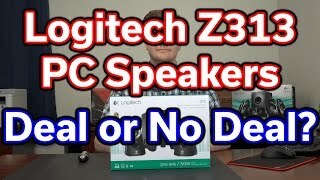 Logitech Z313 Computer Speakers Unboxing and Review! 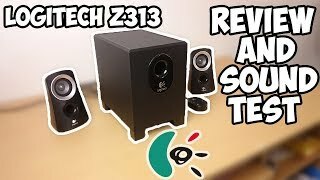 Price has decreased 33% from KWD 18 on 2015-12-09 to KWD 12 today.